Porcelite Crockery standard white is designed for professional catering use. 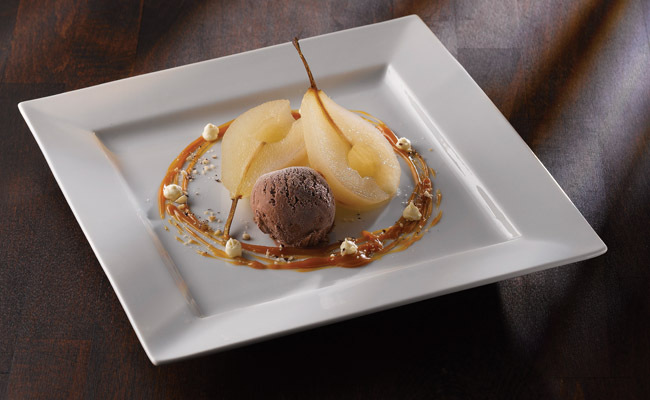 The Porcelite range of catering crockery continues to expand in the UK as catering customers look for a more economical range of catering crockery that can withstand professional use. Fully vitrified, the Porcelite crockery range is designed to be functional, attractive and durable enough to meet the demands of the catering trade – plus it is affordable. The Porcelite White Crockery range offers a wide selection of plates, bowls, cups, mugs, teapots and more. 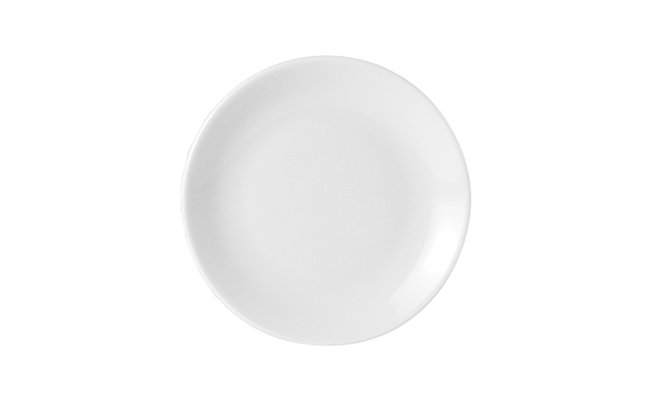 In this collection of white catering crockery you will find a comprehensive and diverse selection of pieces so to make it easier when browsing through our huge white Porcelite range we have segmented our Porcelite Crockery section into sections to help you find what you're looking for faster and easier. White Porcelite crockery is one of the most comprehensive ranges of white restaurant crockery available on the market today. It forms part of a large range of restaurant crockery available to buy from Pattersons Catering Supplies with next day UK delivery. This popular brand of restaurant crockery continues to expand and you in our catering crockery department a comprehensive selection of Porcelite. Discover more from this brand of restaurant crockery today or find out more about Porcelite on our brand page. FREE UK delivery is available on qualifying wholesale orders of restaurant crockery so buy in bulk and save pounds! !